Hair is an integral part of the overall physical appearance. Perfect and healthy hair adds to the style quotient. Hair loss, thinning and baldness is a growing concern these days. There are several causes that adds up to this conditions, namely poor diet, excessive stress, smoking, hormone imbalances, Thyroid, Pollution etc. 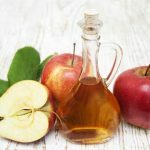 Rather than shelling out huge amounts on various treatments and medications, one must give a thought of using the most effective and natural component in treating hair loss i.e Apple Cider Vinegar (commonly called as ACV). ACV is known for ages and is rich in minerals that delivers antibacterial and anti fungal properties for your hair. It not only treats hair loss, but also strikes a balance in the sebum and PH levels of the scalp thereby treating excess oil and acts as a natural cleanser. 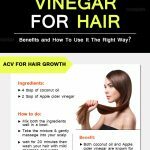 ACV’s has a rich folklore for its benefits on hair. ACV is made from a fermenting the apple juice and by adding acid forming bacteria. ACV is thus rich in acetic acids and several nutrients such as Vitamin C and Vitamin B etc. 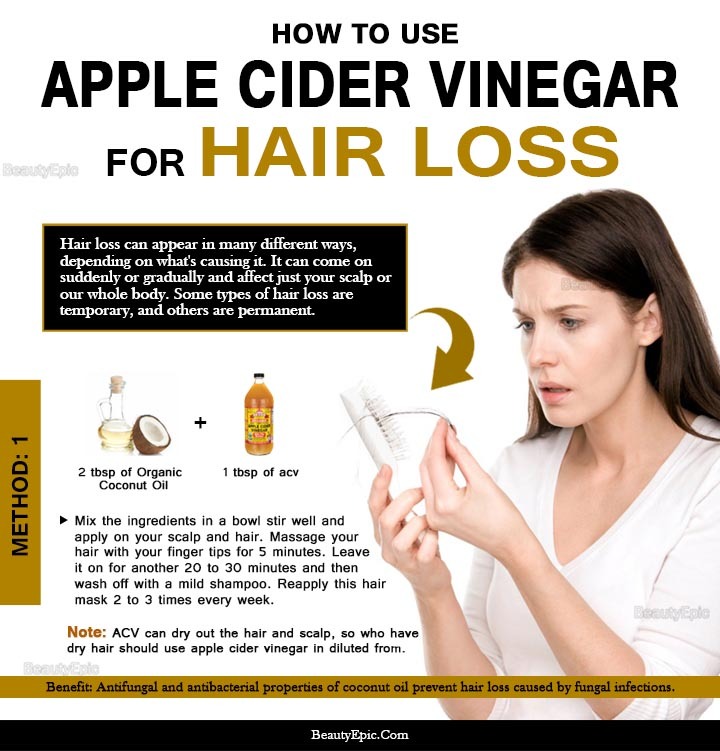 ACV works wonders in maintaining the hair texture and fostering hair growth. 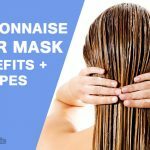 Make this hair rinse solution with equal amount of ACV and water. You can collect this solution in a plastic bottle or an empty shampoo bottle with a dispenser, As it’s very easy for application. Follow your normal shampooing regime and after that apply this hair rinse on to your hair gently with your fingers to coat all the strands. Keep it for a minute and wash off with water. Along with working on the hair fall this also keeps the hair soft and shiny. 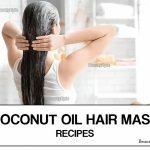 There are plethora of hair care herbs like Hibiscus, Burdock, Basil, Gooseberry, Aloe Vera, Chamomile, Dandelion, Fenugreek, Flaxseeds, Rosemary, Thyme etc. These herbal infusions have been used since ages for Cleansing, healthy hair scalp, improved blood circulation to the scalp to fosters hair growth and prevents hair fall. For making this blend, Boil 2 cups of water, add the herbs of your choice and let it boil for 10-15 mins. Switch off the flame and let this concoction cool down. Then add 2-4 tablespoon of ACV. After shampooing use this as a hair rinse and wash off. Refrigerate the unused concoction for further use. Essential oils, herbal essences like basil, Lemongrass, Sage Thyme, pepper mint, Eucalyptus, Chamomile etc.., works magic for your hair. These ingredients provide rich nutrients for your hair not only to have a good texture but also stops hair fall and promotes hair growth. Mix 5 to 10 drops of essential oil to 2 cups of ACV and store it in a glass container. After shampooing your hair take 1-2 tablespoon of this Concoction and dilute it with 1 cup of water and use it to rinse your hair and then wash off. Baking Soda along with ACV removes toxins from your hair and fosters hair growth and prevents hair loss. Make a mixture of 1 tablespoon of ACV and 1 tablespoon of baking soda to 3 tablespoons of water. Apply this to your wet hair and scalp. Keep this for 10 mins and then wash off with water. Always remember there are variety of other reasons which causes hair loss like high stress level, pollution, hormonal imbalances. Always consult a dermatologist to find out the exact cause which will need to be treated. Follow a balanced diet. Hair needs rich nutrients for healthy growth. Stop hair loss, and gain back on your confidence levels. Follow these recipes to keep hair fall at bay and to have lustrous and healthy hair. 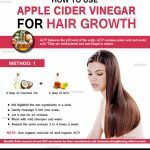 Apple cider vinegar for hair loss: ACV could be used with variety of natural ingredients which will work best for your scalp and fight hair loss.